Personal hygiene is very important, men tends to be careless not only about their look but they grooms. Men need to understand that people judge with what they see, you attract with how you look and your look depends on how you take care of yourself. Highlighting some of the top grooming mistakes men make. Messy beard as never looks good on any face. If you will like to keep a beard, the least you can do is trimming it to shape. Beard keeping comes with a responsibility, you need to trim the edges of the beard and don’t forget the mustaches. Trimming beard is nothing fancy; all you need is a trimmer and a guide comb. The key is cutting everything back to a uniform length and shaping it so that the outline is nice and crisp. Moisturizers are not made for women only, men need to moisturize. 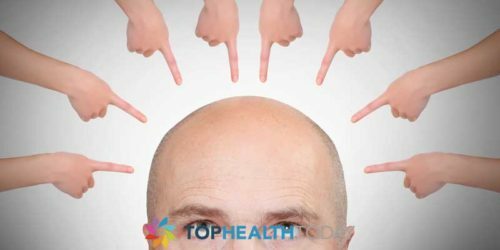 Men skin may appear thicker and strong from the outside but really, it’s not; men skin is not immune to the harsh outdoor elements or the Sun harmful ray. Moisturizing is as important for men skin as it is for women. Try applying moisturizer on the face every day to avoid skin dryness that can lead to premature aging. You may also need to change moisturizer with the weather, as the air humidity also change. The moisturizers that are made for winter are always rich and heavy; you might want to change then to something lightweight in the warmer climate. Some men keep forgetting that we supposed to have two separate eyebrows, leaving your eyebrow hair till it forms a mono-brow always make the face look weird and unhygienic. If you have a bushy eyebrow, you might want to form the habit of plucking or trimming excess or overgrown eyebrows. Plus try to do it routinely and not waiting till the eyebrow hair grow back till its noticeable before removing it. Men need to understand one thing, the feet are also an important part of the body, and it needs its own care. Most men barely pay attention to their feet, leaving their toenail uncared, or buying low quality socks. As if having smelly feet is not enough, not taking care of your feet can also lead to medical condition such as athlete’s foot. To avoid this, try to get quality socks and always wear clean socks, and don’t forget your foot powder or foot salve, especially when you have to keep your shoes on for a long time, every day. Don’t leave you shaving to the beard alone, having a protruding hair from the ears and the nose is not that look you want to get. Yes, those areas are easy to overlook when shaving, but you just need to be observant. 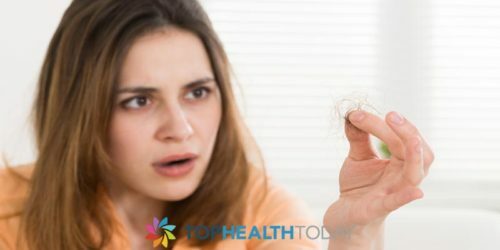 Try to develop the habit of checking everywhere hair grows on your face while shaving. It doesn’t matter if you are not a hard working guy or you don’t get your hands dirty. Taking care of your hands and nails is one of those things a gentleman should do. Always moisturize your hands with a hand cream, don’t forget to cut your nails and brush and clean under your nails too. It is the right thing to do. 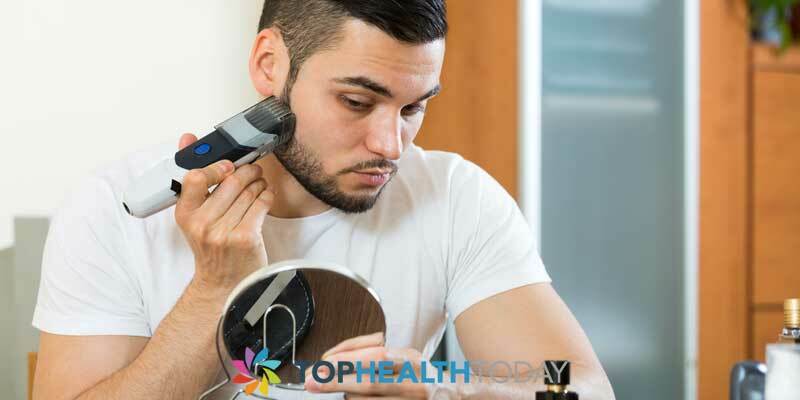 Men grooming mistakes are not limited to the above mentioned, there are lot more grooming mistakes men make, such as sporting too much perfume or collogue, keeping the same hairstyle for so long, using the wrong shaving cream and using the wrong soap. To avoid these grooming mistake, you need to change your attitude towards your body. To make thing easy, having a Magnifying mirror in the bathroom might be the best place to start. 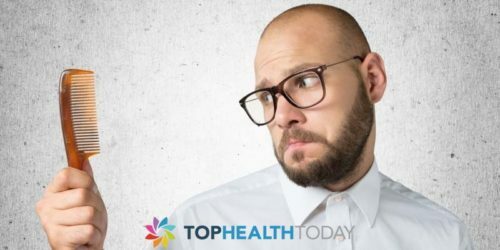 If you are guilty of these grooming mistakes, all that is to do is try to care more about your look and make taking care of yourself your priority.